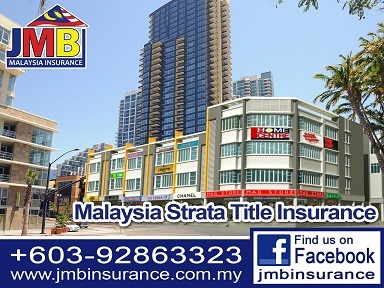 As the Malaysia JMB Insurance Organization (JMBIM) of this challenging and exciting JMB insurance or Strata Title Insurance industry, JMBIM are committed to enhance professional standards and development of the strata title risk solution insurance industry in Malaysia. 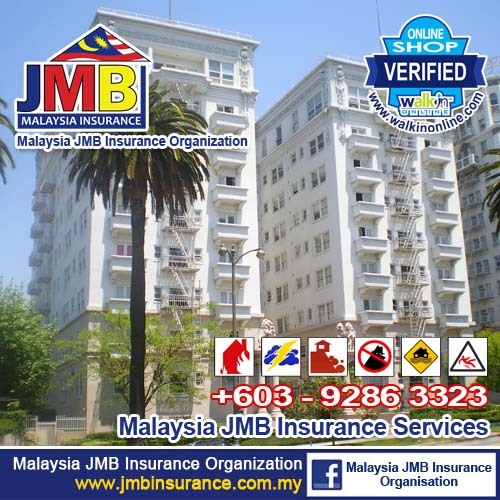 Today, JMBIM stands proud as the custodian of professional standards and a leader and largest of providing JMB insurance or Strata Tile Insurance risk solution insurance services, education and training, and all others related strata title living risk improvement or safe prevention programmes in Malaysia. 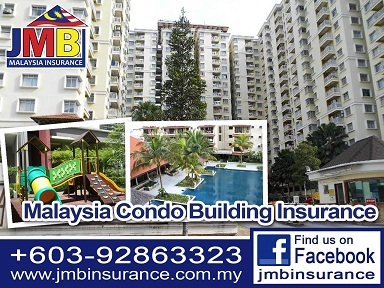 Malaysia JMB Insurance Organization (JMBIM) aim to be the preferred choice for JMB insurance or Strata Title insurance marketing and servicing group, education and training for jmb insurance or strata title insurance product and services, JMBIM will fully ensure that JMBIM provide quality and relevant jmb insurance or strata title insurance solution services, insurance education and training programs with the right expertise and resources. 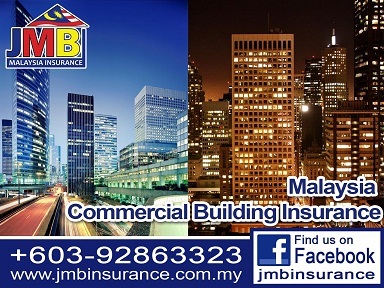 Malaysia JMB Insurance Organization (JMBIM) management team committed delivering the best and making a difference by adding value in JMB insurance or Strata Title insurance solution services. 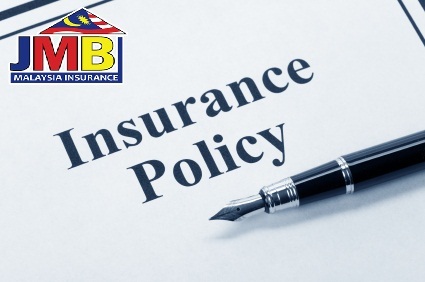 The growth of the jmb insurance or strata title insurance industry and our JMBIM associate members is our inspiration and your full support is our catalyst to move forward in transforming the Malaysia JMB Insurance or Strata Title Insurance industry. 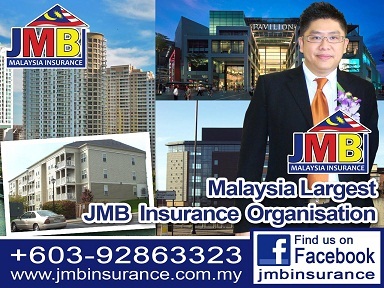 JMBIM look forward to your continued support and participation. We tailor programs to fit your evolving needs. Risk Consulting To offer consulting services specifically designed for common interest properties. Clients have access to our online Certificate of Insurance request center. Our specialized excess liability program offers broad coverage and high limits. We develop directors and officers programs customized for common interest communities. Our property programs are designed to meet association and statutory requirements. We design an integrated program of sophisticated products and services to provide you with a complete management liability solution. 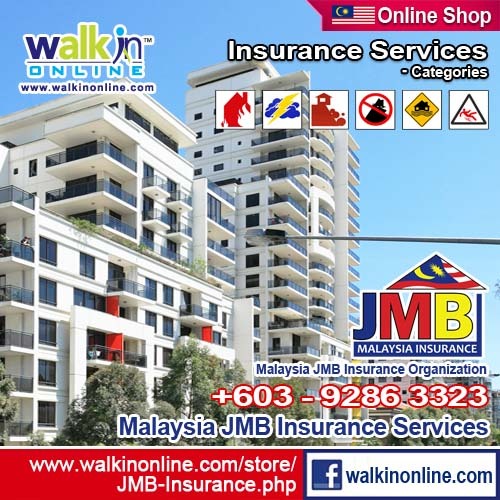 158-3-7, Blok 158, Kompleks Maluri, Jalan Jejaka, Taman Maluri, Cheras, 55100 Kuala Lumour, Malaysia.